The installation in Shanghai is one of our cooperation cases of Winner Group and governments. 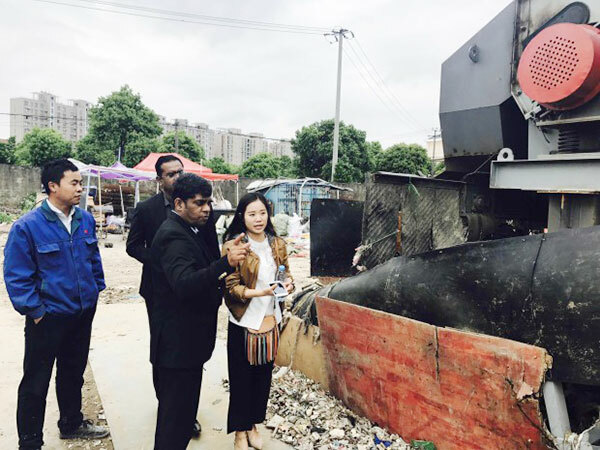 The mainly processing materials of this installation are the mixture of Construction Waste and Municipal Solid Waste, which include large inert goods like blocks and stone, organics and plastics. Based on its special materials, our Winner Group engineers customized solutions to meet their requirements. 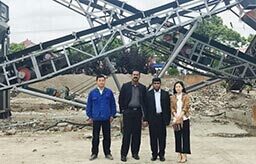 At the jobsite, our Winner Group engineer explained detailedly the operational condition of the equipments, working principle of different machines and the materials after sorting. 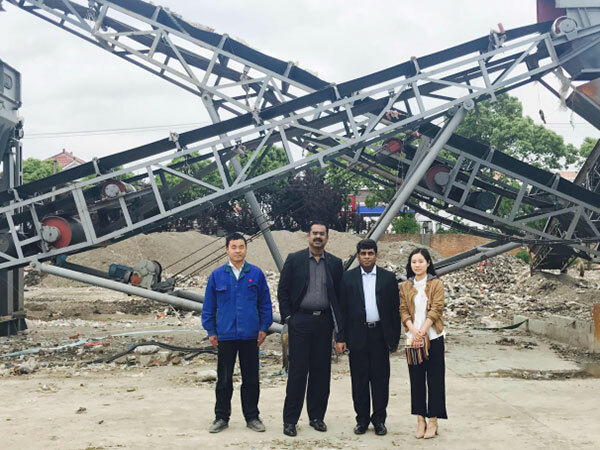 According to different requirements in processing materials and local circumstances in India, our Winner Group gave a customized solution to our customers after discussing and modifying the technical proposal of Municipal Solid Waste Sorting System. Our goal is “To be the leader of supplier and service provider of vibrating and sorting equipments in the world”. Our Winner Group focuses on providing you a professional vibrating and sorting system solution, recycling waste materials and turning them into things of value.